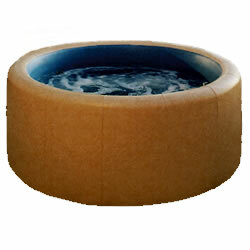 Genuine Softub Replacement and Repair Parts for Your Softub Hydropack, Tub and Cover. 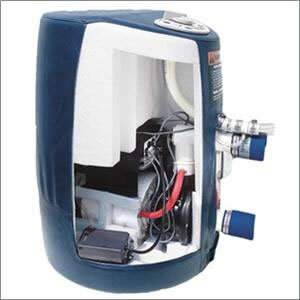 If you will need help servicing your Softub spa, we are also a local dealer in California. You may call us at 805.654.9000 to arrange to drop off your Softub Hydropack or tub for service at our Ventura, CA Softub showroom and service center.